Sometimes there are too many wifi routers around you so that their channels conflicts with yours. In this case, you may need to manually choose a channel for your router, to minimize confliction. In this case, you need to scan and see the channels being used around you. To run “PDF-XChange Viewer” in Linux, we need 32-bit Wine. The 64-bit version is incompatible. (3) In “Tools”->”Manage Wine versions”, install an x86 version Wine. 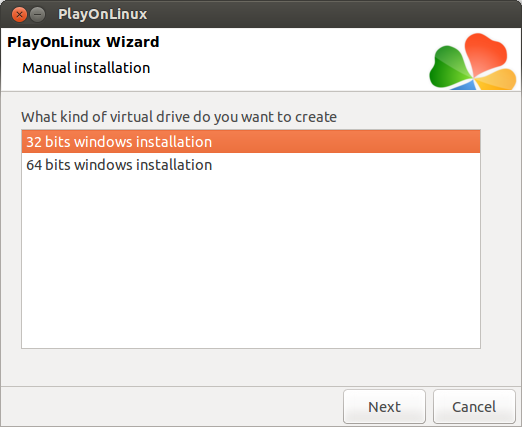 Please make sure that you choose from “Wine Versions (x86)”. 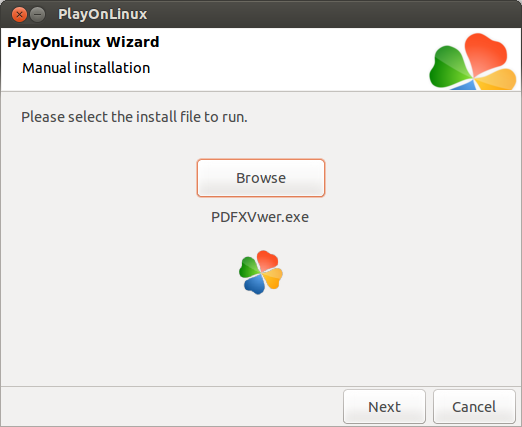 (4) In “PlayOnLinux”, install “PDF-XChange Viewer”. 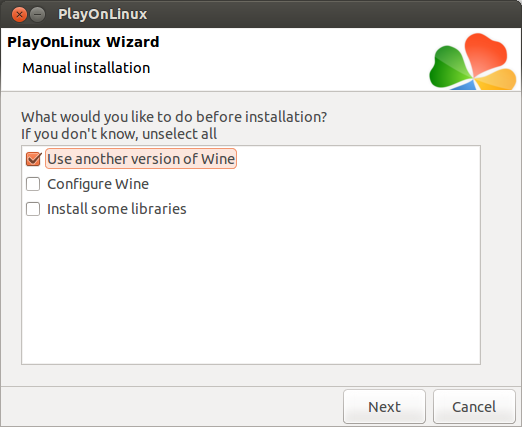 During the installation process, choose “Use another version of Wine” and then choose the x86 version of Wine. 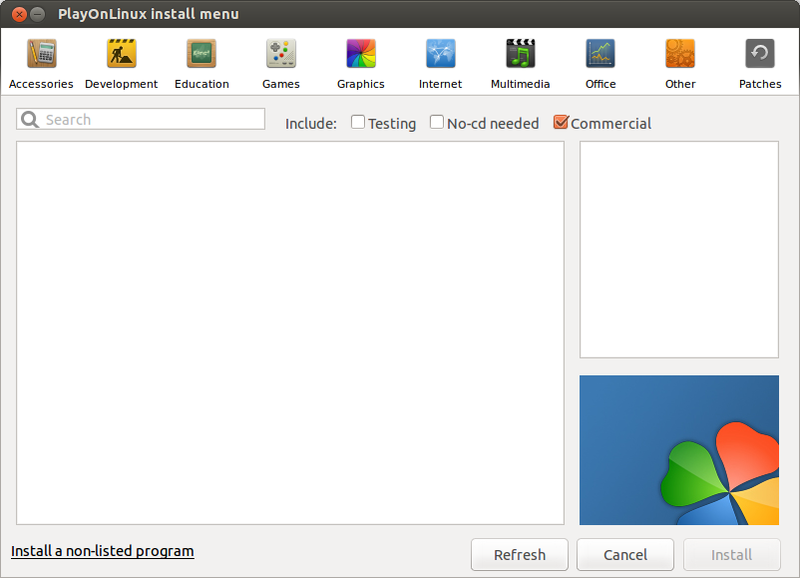 (5) Go through the installation procedure. To make “PDF-XChange Viewer” interact with other programs, for example JabRef, we need to make a command line script to wrap the launch of the PDF viewer with a PDF file argument. # APP="The name PlayOnLinux uses for launch PDF-XChange"
RootDrive="Drive Name To Which Your Wine Maps /"
# You can find this by opening PDF-XChange from PlayOnLinux and then browsing to the "My Computer" with its "File -> Open" menu. Input="$( readlink -f "$1" )"
export WINEPREFIX="Your 32-Bit Wine Environment Folder"
# This is the working environment for the wine binary. # Wine finds its configuration, its virtual drive maps in this folder. # This is a very important environment variable. # Make sure it is correct. # "/home/your_user_name/.PlayOnLinux/wineprefix/PDFXChange/drive_c/Program Files/Tracker Software/PDF Viewer/PDFXCview.exe"
To make PDF-XChange Viewer accessible from command-line, the above script should be put in a fold listed in your environmental variable PATH. For example, as a user, you can put it in “/home/YourUserName/bin” with file name “PDFXCview”. Make sure you grant the executable permission to it. Then you should be able to launch it simply with a command “PDFXCview” in a console. After setting up the command-line script, you can configure other programs to interact with PDF-XChange Viewer. To interact with JabRef (Version 2.5): launch JabRef, go to “Options” -> “Preferences” -> “External programs” -> “Manage external file types”, select “PDF” and click the edit button, in the edit window, fill the “Application” field with the full path of your PDFXCview script, for example, “/home/YourUserName/bin/PDFXCview”.